Heading out Sunday? Prepare to be drenched. 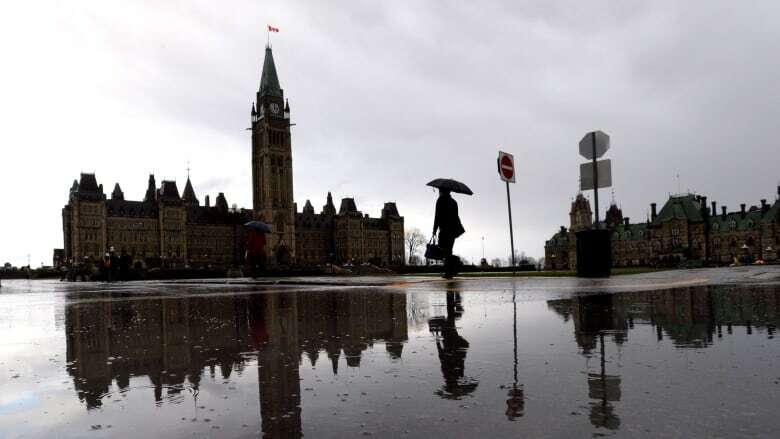 Environment Canada has issued a rainfall warning for a vast stretch of eastern Ontario — one that covers Ottawa, Kingston, Cornwall, Belleville, and many other communities. The rain is expected to arrive tomorrow and continue into the evening, with between 30 and 40 millimetres falling in some places. Flooding is possible in low-lying areas, the weather agency says. The still-frozen ground could also have a difficult time absorbing both the rain and melting snow. There's also a chance of rain Monday, but skies should clear across the region by Tuesday.